To learn spanish in Havana is to mix knowledge with fun, learning with relaxation. It is to study in open spaces, in the squares, in the gardens, in a Cafeeshop, on the Havana boardwalk. To learn spanish in Havana is the perfect opportunity to make your holidays magical and unforgettable. 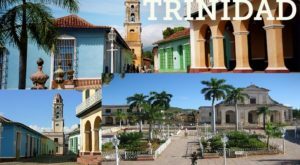 Havana is the fascinating capital of Cuba, distinguished as one of the ten best destinations in the Caribbean, seducing by its nostalgic aspect, where time seems not to have passed. 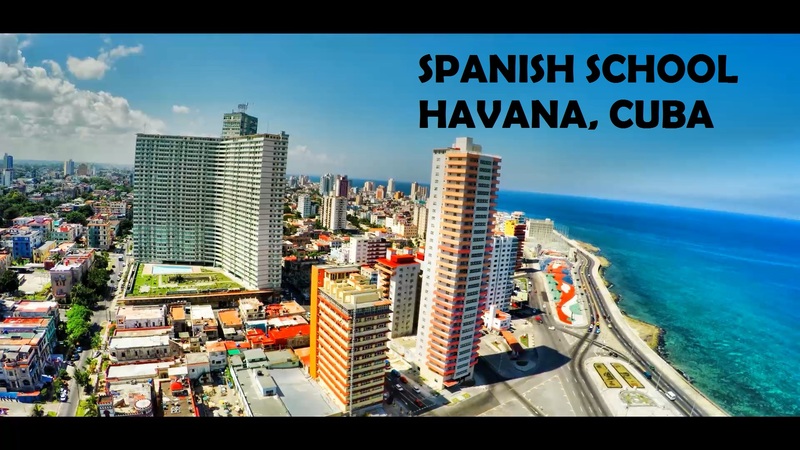 For this reason, Spanish School Havana Cuba offer a study program in which you can do tourism and learn spanish in Havana at the same time. 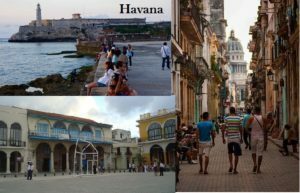 “Havana Language Tour” are spanish courses in Cuba specially designed for to please all the tastes and interests of our customers. 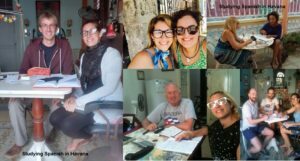 Through of this program, you will be able to learn spanish in Havana in a relaxed way, to know the city and to be in direct contact with Cubans peoples and their culture. Note: The program and the timetable is flexible to your interests. Also, we can make for you an exclusive and personal plan in accordance with yours needs. 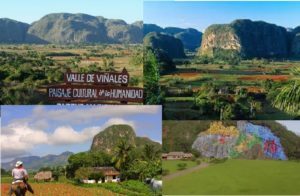 Posted in courses in Havana and Tagged accommodation, Cuba, Culture, excursion, Havana, Language school, Learn spanish, Spanish classes, Spanish courses, Spanish school, Taxi.